KINSHASA: More than 500 people have died since the last Ebola outbreak in the Democratic Republic of Congo, but the vaccination program has prevented thousands of deaths, AFP said the country's health minister. 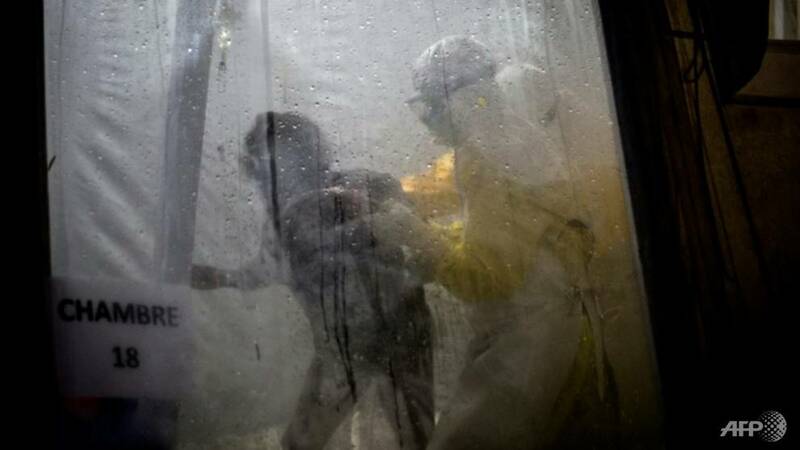 "A total of 502 people died and 271 were cured," said the Ministry of Health Bulletin, published late on Friday (February 8), reporting an outbreak in the east of the country. However, Health Minister Oly Ilung Kalenga said that the first vaccination program prevented 76,425 people and prevented "thousands" from dying. "I think to prevent the spread of the epidemic in metropolitan areas," he said. The Spanish Wing for Border Assisted Doctors (MSF) reported on Twitter Saturday On January 15, there were cases.